After arrival NJP/IXB then transfer to Gangtok. Overnight stay at Gangtok. 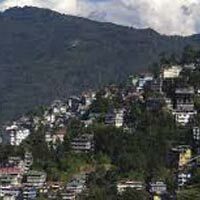 After breakfast visit Gangtok local full day sightseeing. Overnight stay at Gangtok. After breakfast transfer to NJP/IXB.